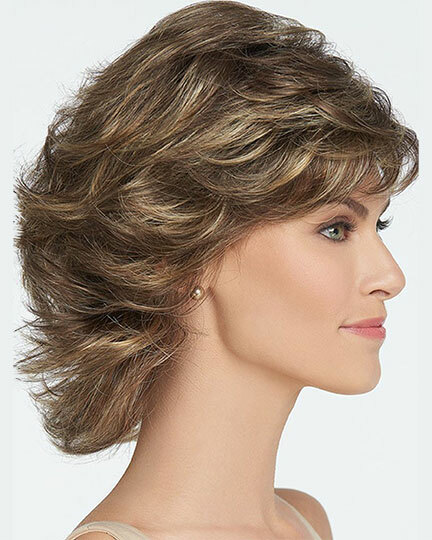 Front: 5", Crown: 5.5", Sides: 5", Back: 5", Nape: 5.25"
Breeze by Raquel Welch is a versatile gently flipped, textured layers cut. 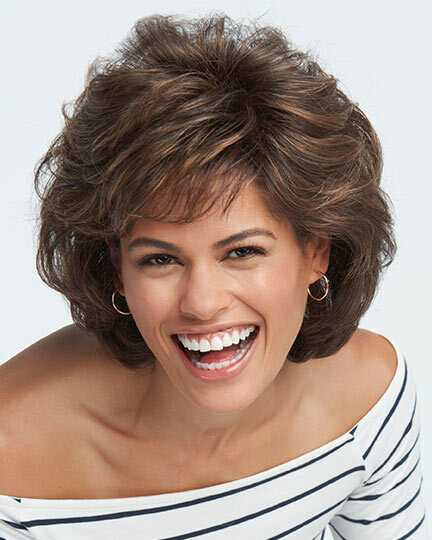 Raquel Welch Breeze wigs make it easy to style a dramatic chic, breezy statement or a smoother, more refined look. 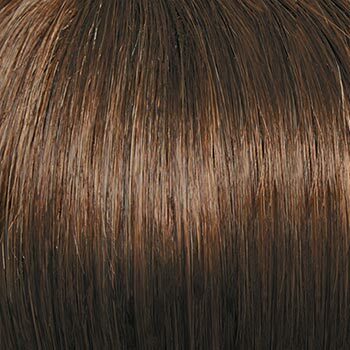 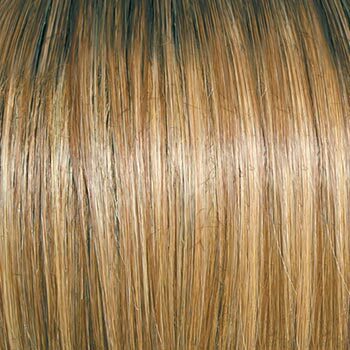 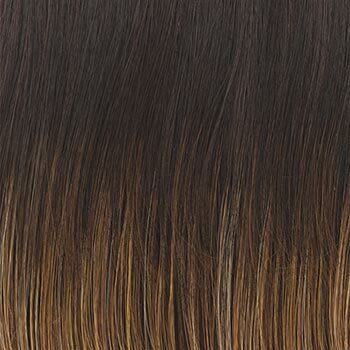 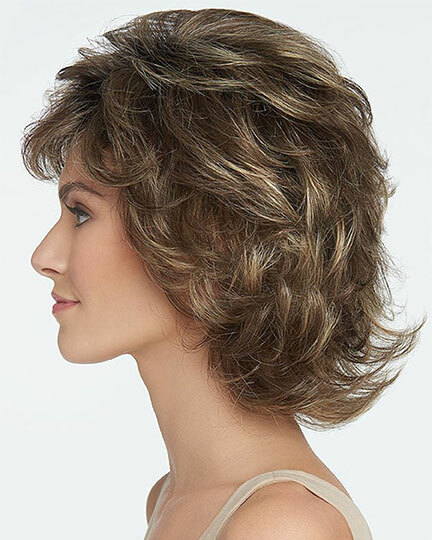 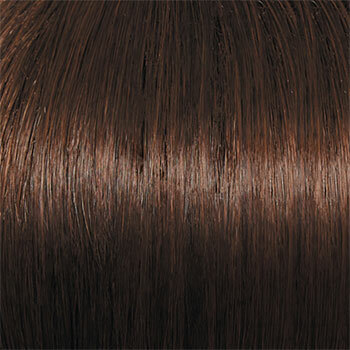 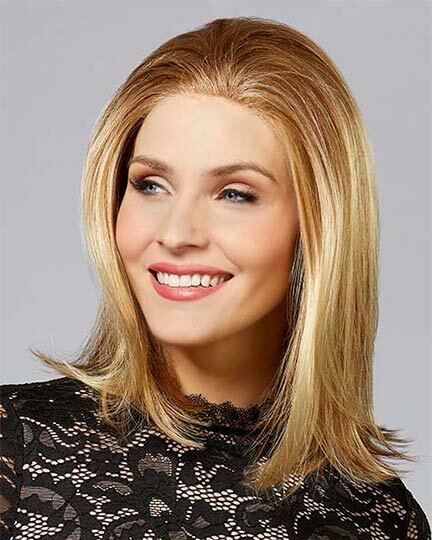 Raquel Welch Breeze wigs feature a Memory Cap construction that replaces the wide stretch lace used in most of today's wigs with a thinner, more resilient stretch material that actually molds to the shape of the head for a lighter, more secure fit. 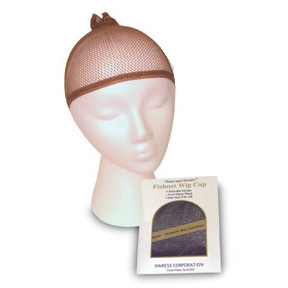 An adjustable nape along with bendable ear tabs provides added comfort and security. 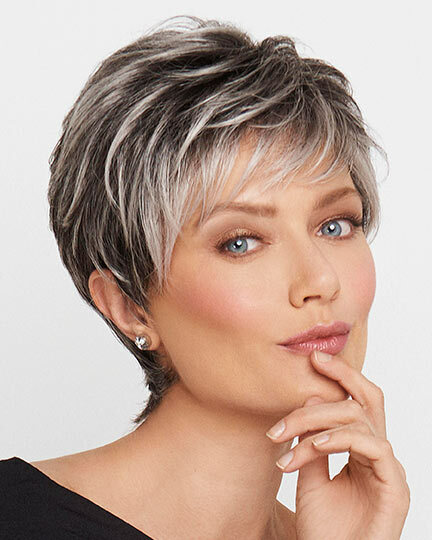 Unforgettable beauty, starts with the perfect fit. 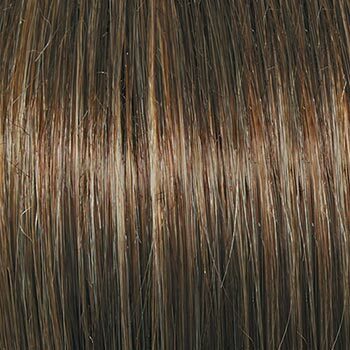 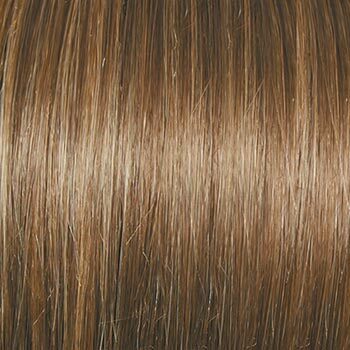 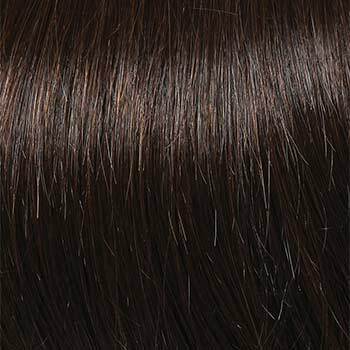 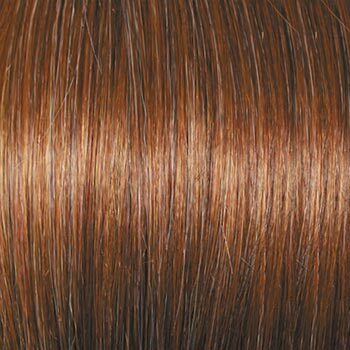 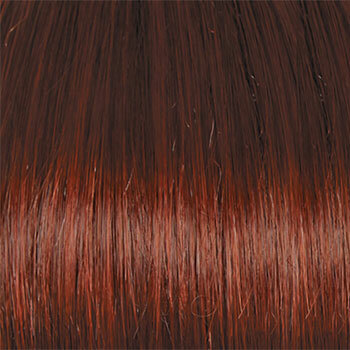 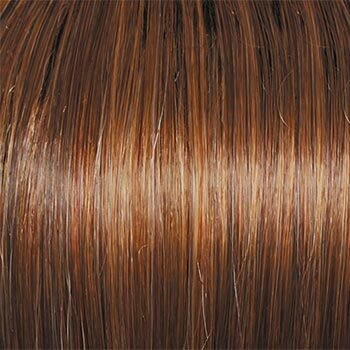 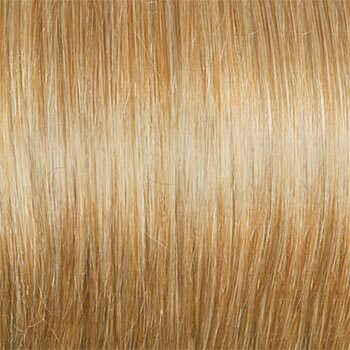 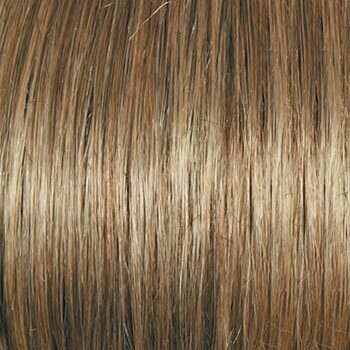 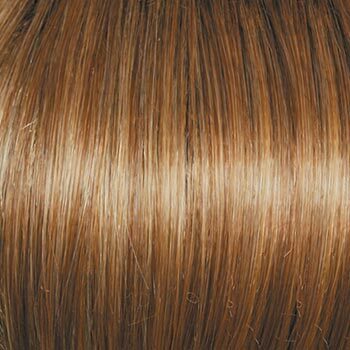 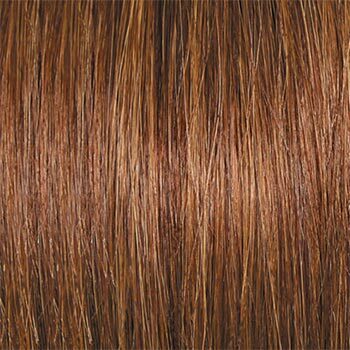 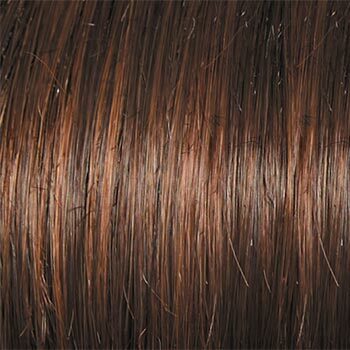 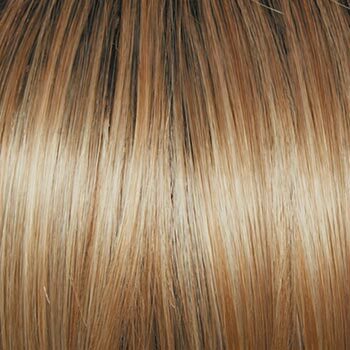 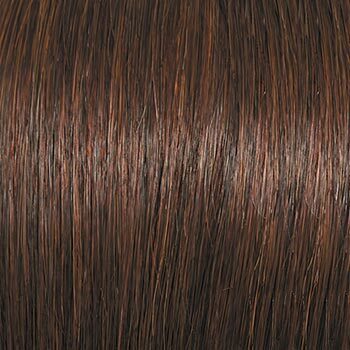 Raquel Welch Breeze comes in a variety of gorgeous colors - from dark browns to reds to blond - so you can find that perfect color to match your complexion. 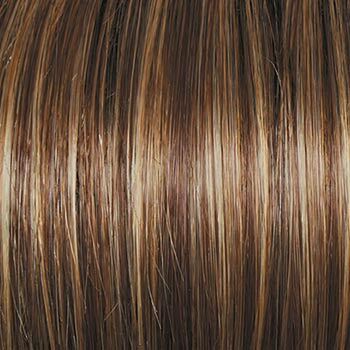 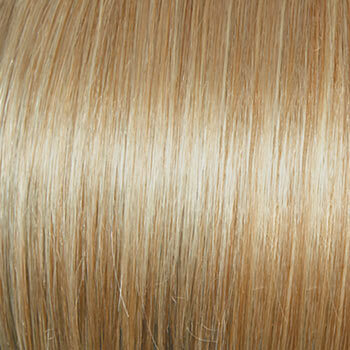 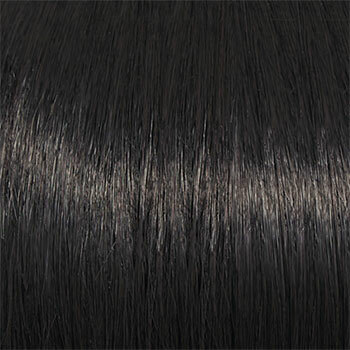 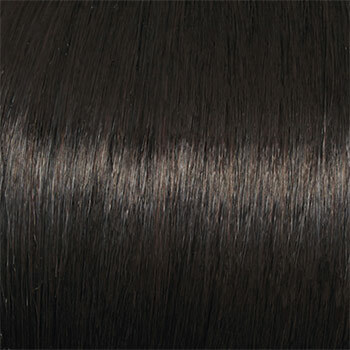 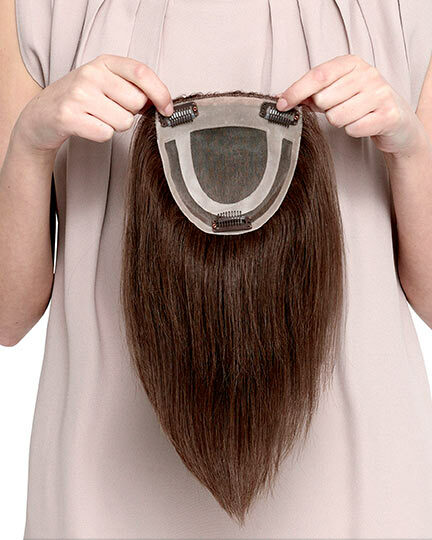 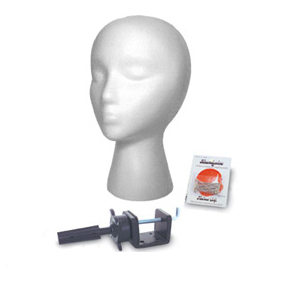 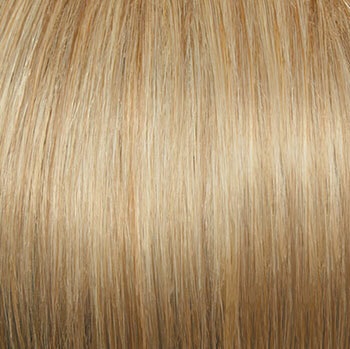 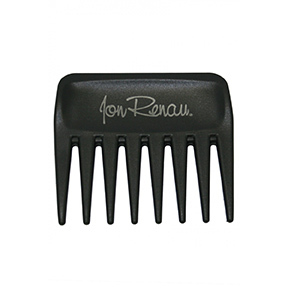 The Breeze wig weighs 56.6 grams. 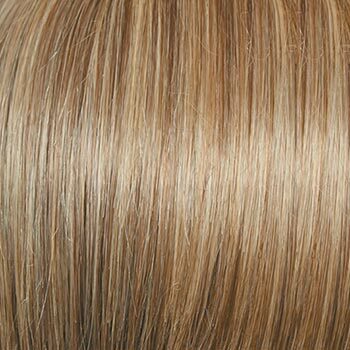 There are 26 colors available for Breeze. 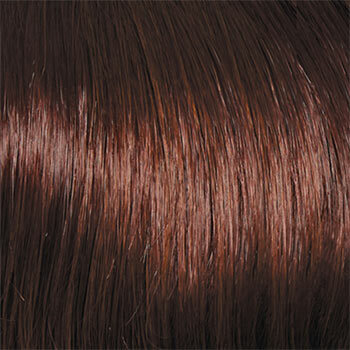 To Buy Breeze, Click On A Small Swatch Below. 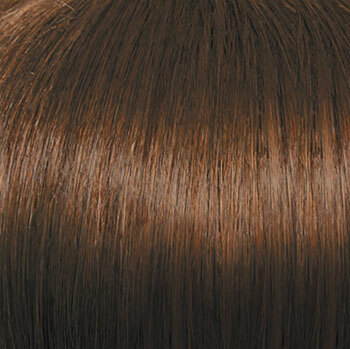 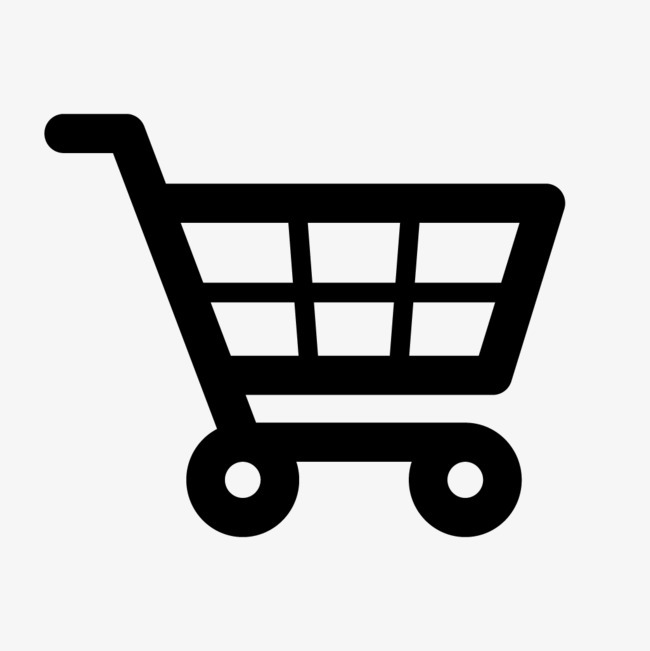 If you would like to discover other products that share some of Breeze's qualities try the links below. 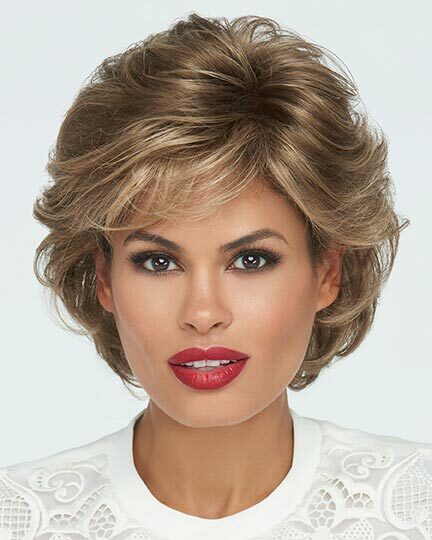 Been purchasing this wig for several years. 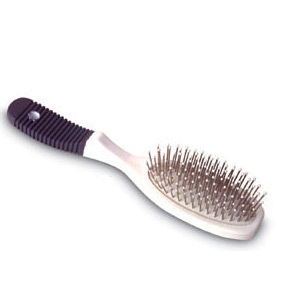 Consistently beautiful and easy to care for. 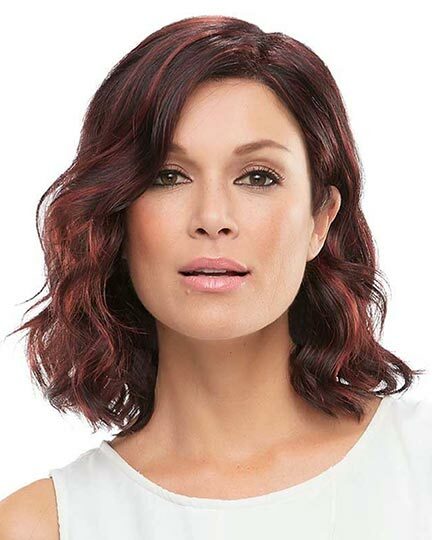 There are usually two photos...one with Raquel wearing it, and one with another model. 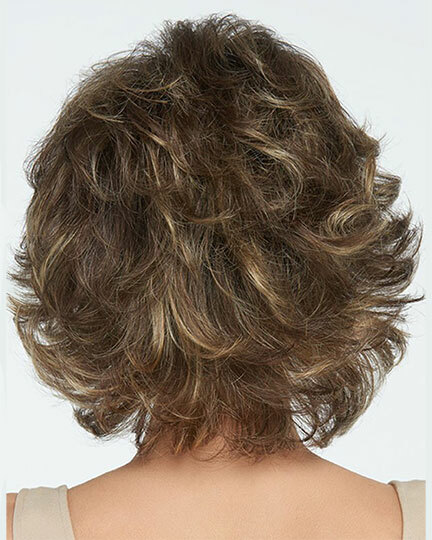 Out of the box it really looks like the Raquel photo. 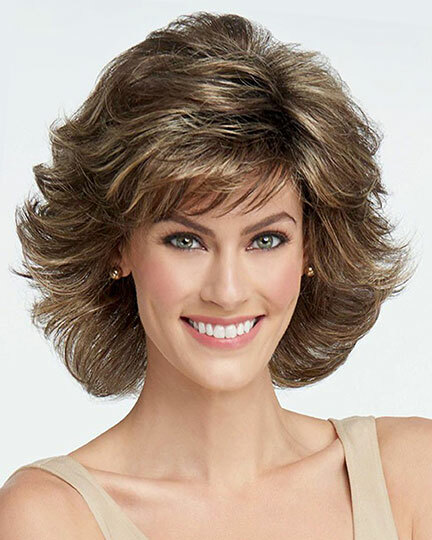 I've never seen it look as shown on the other model. 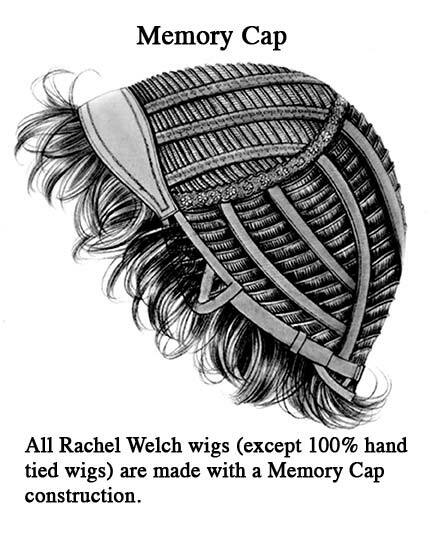 Really lovely. 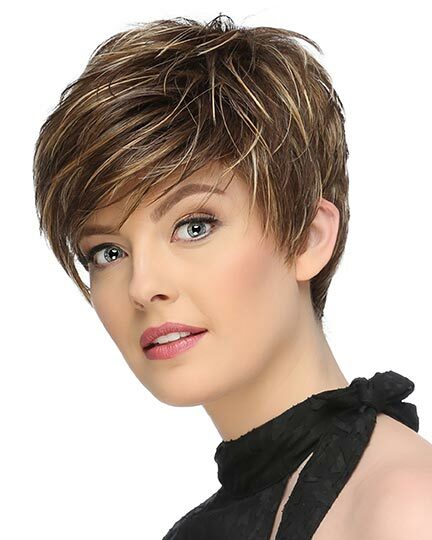 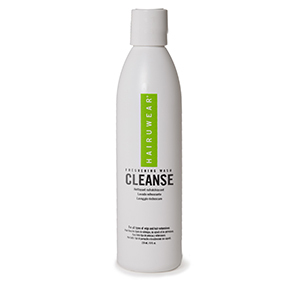 Elegant Wigs offers prompt delivery and always great prices too!